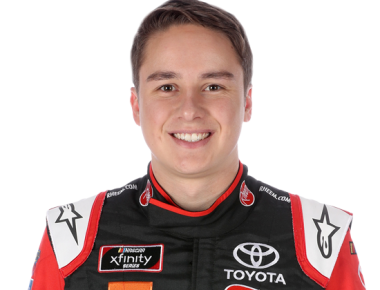 Christopher Bell drives the No. 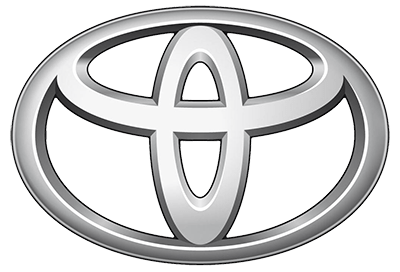 20 Toyota full time for Joe Gibbs Racing in the NASCAR Xfinity Series. 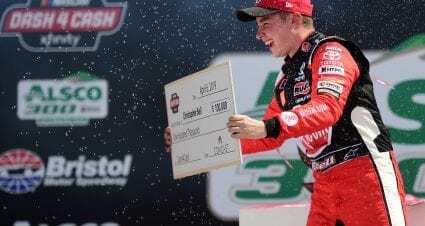 Bell won the 2017 Gander Outdoors Truck Series championship and has seven career Truck Series wins. 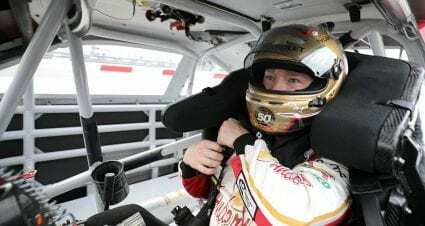 He notched his first Xfinity win at Kansas in October of 2017 and had a rookie-record seven victories in 2018, finishing fourth in the standings behind Tyler Reddick, Cole Custer and Daniel Hemric. 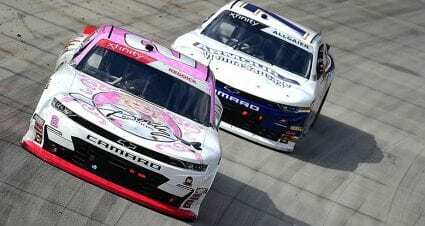 In all, he has 10 Xfinity Series wins.